Wellington and Ollie White had to have known the were onto something, when they made their way from Moose Jaw to the shores of Little Manitou Lake in the 1920s. The little resort town was booming, the most popular destination on the prairies. 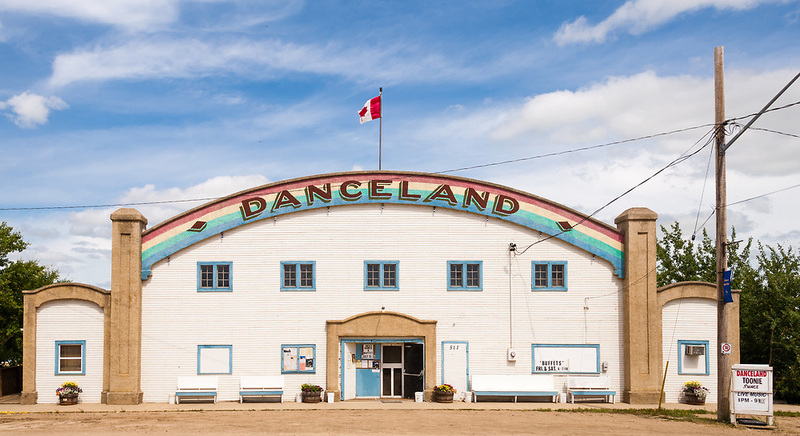 They tore down the old Danceland that had been here before Manitou Beach incorporated in 1919, and built a grand, new dance hall, with horsehair-cushioned maple hardwood flooring. When they flung open the doors for the first time in 1928, it must have been quite the night. Danceland hasn’t stood still since.